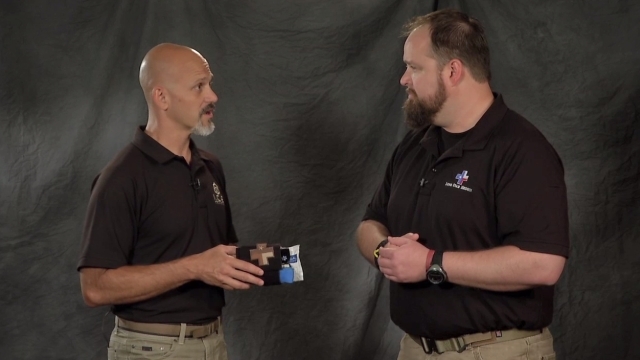 PDN’S CADRE OF EXPERT INSTRUCTORS SHOWS YOU HOW TO USE SELF-DEFENSE TOOLS EFFECTIVELY IN A CRITICAL INCIDENT. 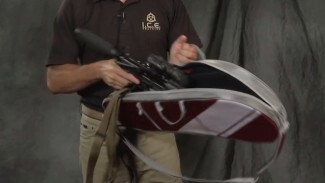 Our videos on self-defense tools will help you decide which type of firearms and accessories you need, and give ideas on which specific products may work best for you – and we demonstrate how to use them! 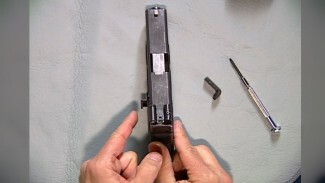 Plus we have many videos about modifying handguns to get better performance out of them. 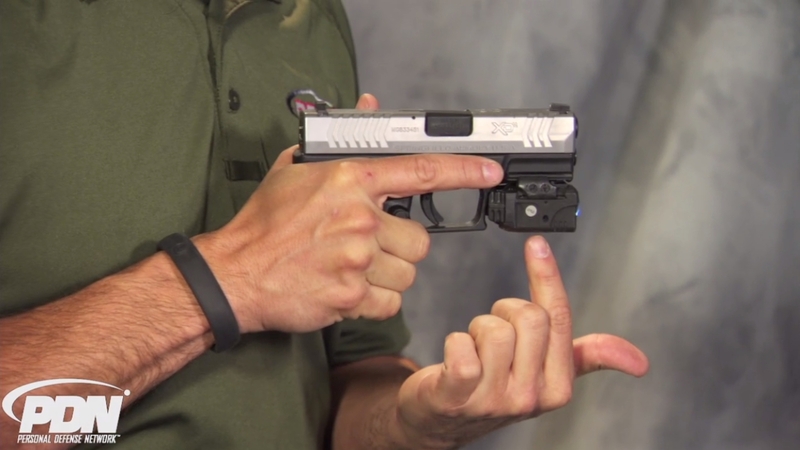 Learn how to modify handgun sights, safety levers, lasers, mag releases, and more. Knowing how to use self-defense tools is vital if you are involved in a critical incident. Start (or continue) learning here. PDN is at the workbench with three different models of handguns to examine their magazine releases. Of all the modifications you can make to your defensive firearm, an oversized magazine release is one of the most useful. 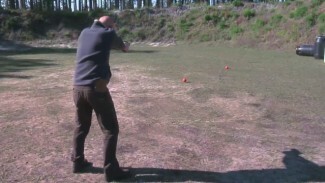 Making the release larger will almost always make it easier for you to hit it, especially under stress. 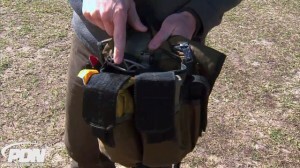 Rob Pincus talks about putting together an efficient “go bag” for a worst case scenario situation which forces you to leave your home or business. Ammunition, medical supplies, security devices and other items are covered, as well as what type of bag might make the best choice for the widest set of plausible circumstances.